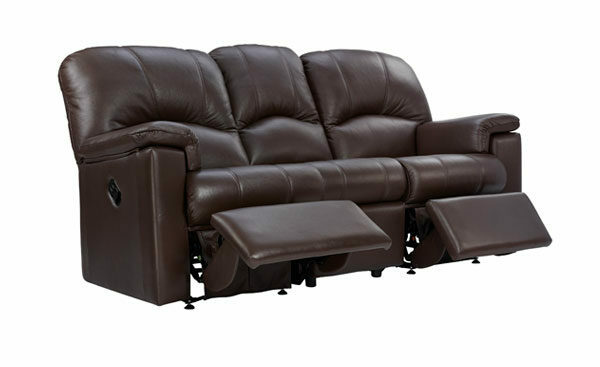 Recliner sofas in this range are available as either single (Left hand facing or right hand facing) or double recliner, which feature a recliner mechanism on both sides. 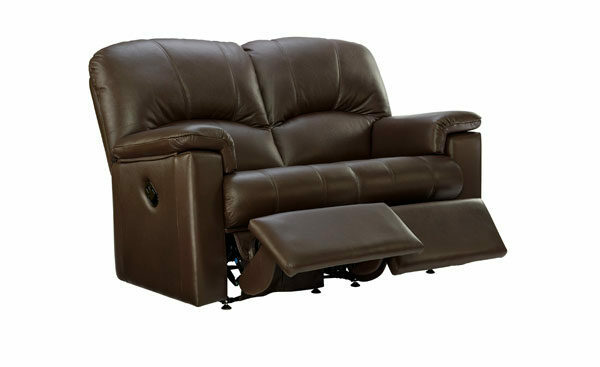 All measurements are approximate and relate to the overall size of the item including soft arm cushions where fitted and back cushions.All recliner furniture supplied on fixed feet only. 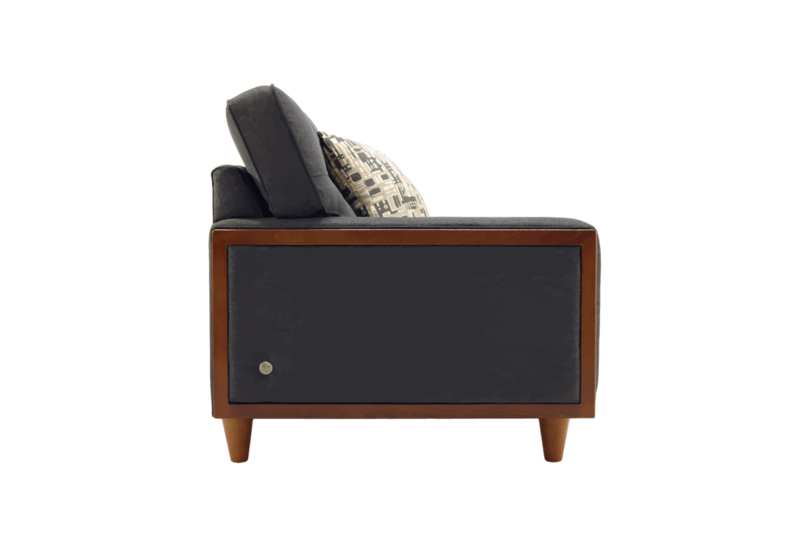 Metal castors are available as a free option on static furniture only (not recliner furniture) when ordering your furniture. 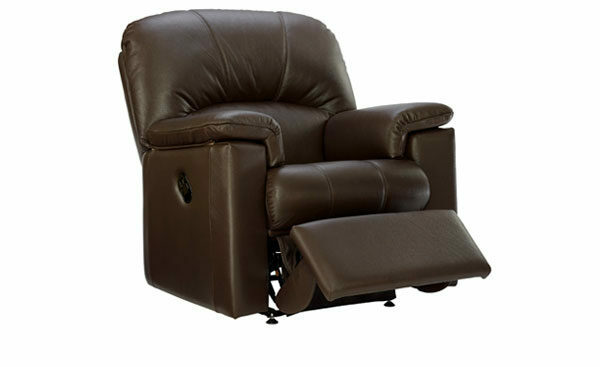 Recliner available in manual or power versions. 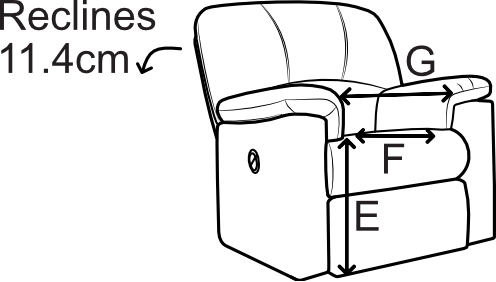 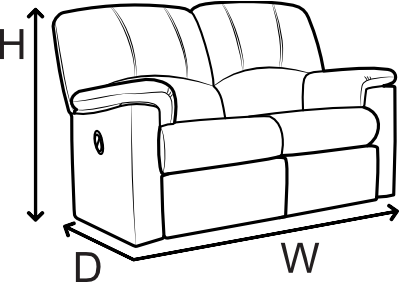 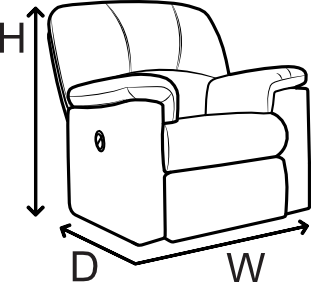 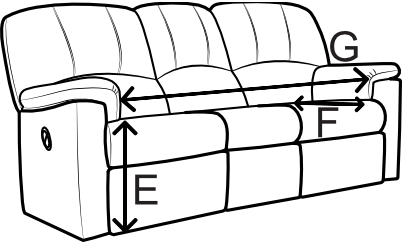 LHF = left hand facing action when viewed from front. 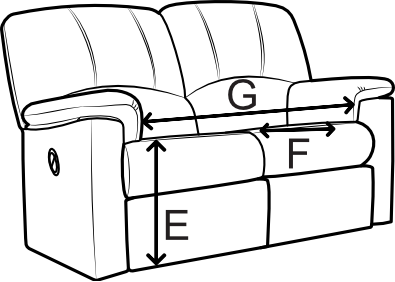 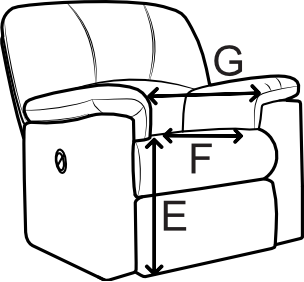 RHF = right hand facing action when viewed from front. 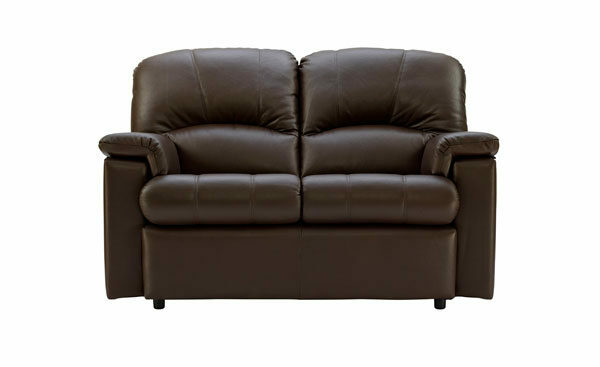 2 seater and 3 seater LHF/RHF recliner sofas and 2 seater double recliner sofas are delivered in two sections which link together. 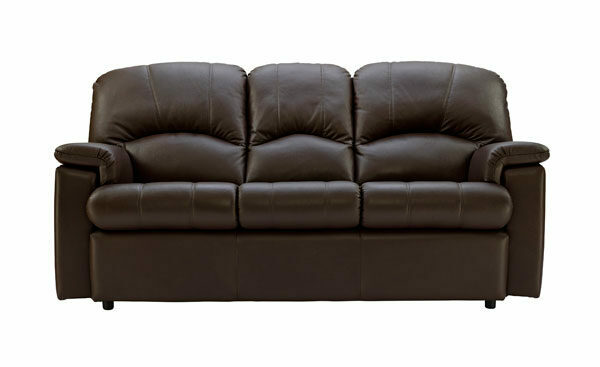 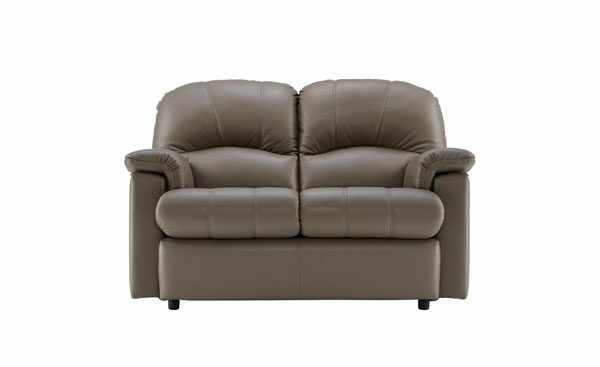 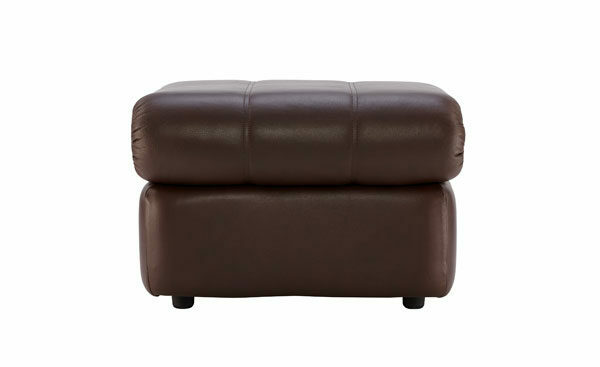 3 seater double recliner sofas are delivered in three sections which link together. 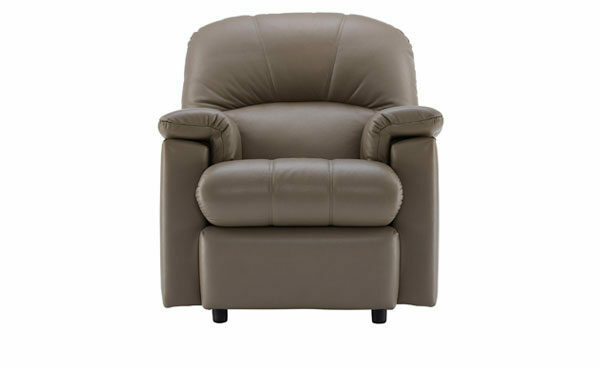 Seat cushions on non-recliner pieces are reversible in soft fabric cover only. 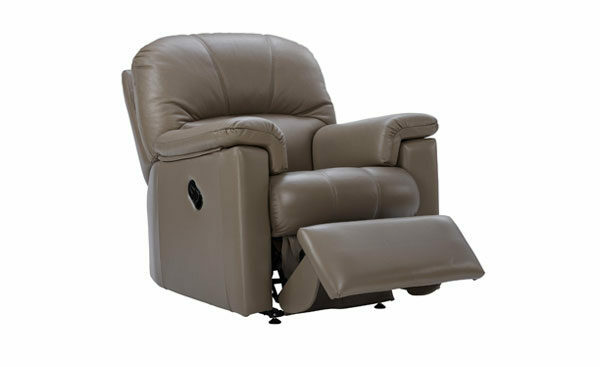 Seat cushions on all recliners including non-moving parts are fixed. 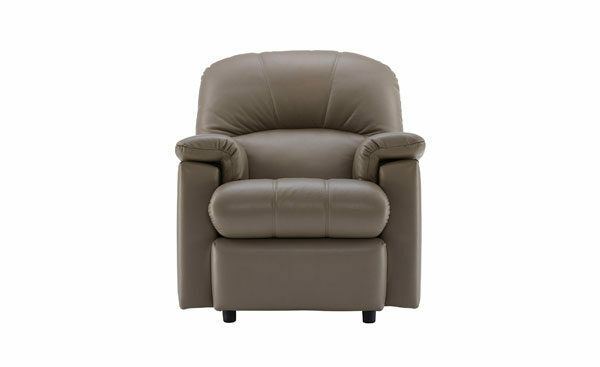 Our recliner furniture requires room to recline. 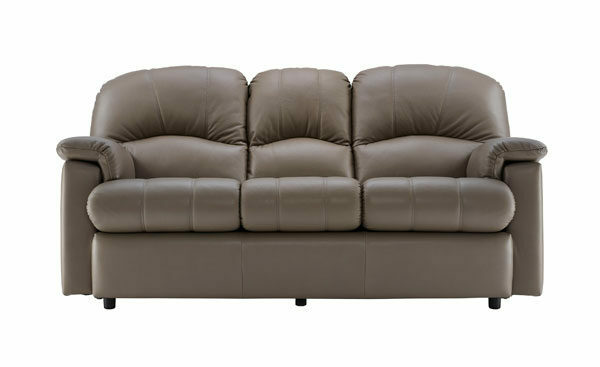 Scatter cushions available at extra cost.